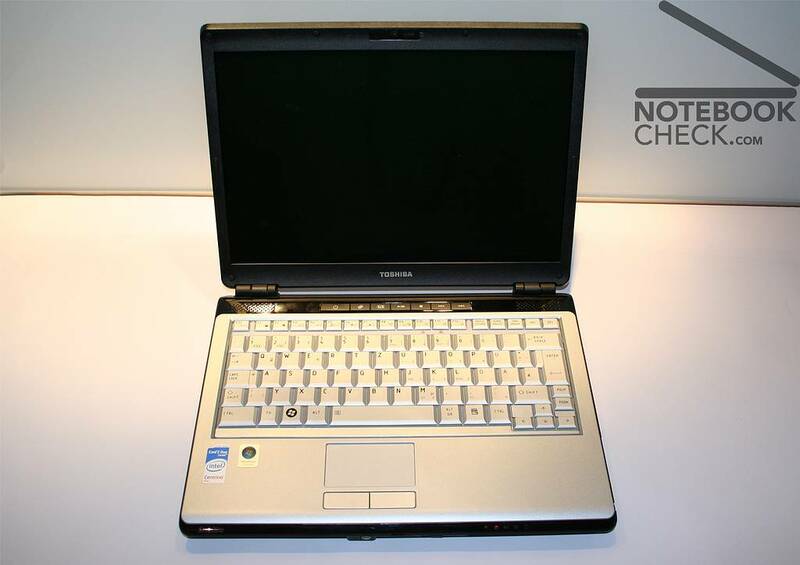 The Toshiba Satellite U300-13V is a great all-round notebook. It’s light enough to carry around without it being a burden and the battery life is better than a lot of machines we’ve seen at this price and weight. However, what really won us over was the sheer power you get from just a compact machine, making it ideal for computing on the move.